Friday’s questions are here. Windsor Count was great! Ran 11.2 miles, mainly on the old River Road between Woodstock and Taftsville. Assistant Attorney General Rob McDougall tipped me off to the route. I had the pleasure of bumping into two Vermont attorneys on the trek: Attorney Bonnie Badgewick was also out running on the River Road, and later I saw Deputy State’s Attorney Daron Raleigh at the Harpoon BBQ fest. Rule 3.3(a)(3) provides guidance as to when a lawyer may refuse to present certain testimony in a civil case. As for whether to deposit funds into an IOLTA or into an account that will generate interest for the client, the choice is not the client’s. See, Rule 1.15B(a)(1). In the context of a particular rule, which is different from the others? A. Client’s intent to commit suicide. B. information relating to the representation of Client in order to secure legal advice about Lawyer’s compliance with the rules of professional conduct. C. information relating to the representation of Client to establish a defense to a criminal charge or civil claim made against Lawyer and based upon conduct in which Client was involved. D. Client’s intent to commit a criminal act that Lawyer reasonably believes will result in the death of, or substantial bodily harm to, someone other than Client. This is straight from Vermont’s version of Rule 1.6. In Vermont, scenario D is a mandatory disclosure. A, B, C are permissive. D’s key distinction from A is that the harm will inure to someone other than the actor. I often blog about both competence and music. Earlier this week, the ABA updated its 2007 list of the 25 Greatest Legal Movies. Among the movies new to the list is a 2017 documentary about a lawyer who is among the most competent in the field. 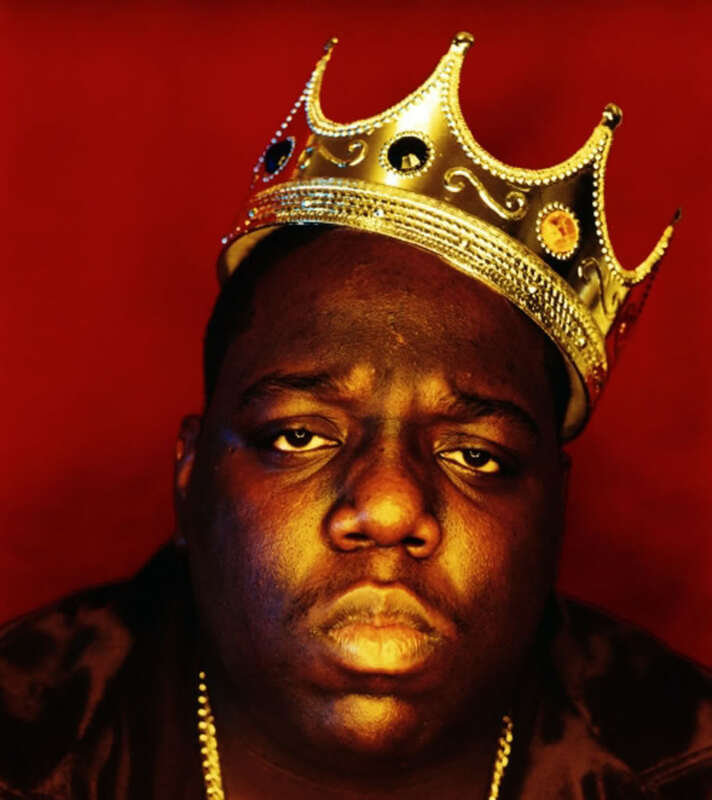 Some refer to the lawyer by a nickname that derives from an iconic musician’s stage name. achieved widespread success & notoriety in their fields. Should we allow nonlawyers to own, manage, and invest in law firms? lawyers from sharing fees with nonlawyers. Vermont does so through Rule 5.4. In the lingo, “alternative business structures” are prohibited. what is it and who allows it? how’s it doing so far? It’s an interesting concept. At the very least, I think it’s one worth studying, as Vermont continues to struggle with acccess to affordable legal services. I often blog on issues related to lawyer wellness. Among other issues I’ve discussed, work-life balance. For me, summer tends to be a time of year that helps restore my balance. Jennifer Emens-Butler is the Vermont Bar Association’s Director of Education & Communication. Jennifer has often written & blogged on Pursuits of Happiness. It’s a fantastic column in which she explores the wildly varied & interesting things that lawyers do outside of the law. Check it out. Anyhow, why Windsor? I’m glad you asked! You see, in each county, I’ve made a point of post-run stops at food & beverage spots that are associated with that county. And, this weekend, Windsor’s Harpoon Brewery is hosting its annual barbecue festival. If you like BBQ – and I like BBQ – it’s about the best place to find BBQ between here and Flat Rock, North Carolina. Flat Rock is, of course, home to both my dad and Hubba Hubba Smokehouse, the official BBQ joing of this blog. Running, Harpoon, BBQ. That’s my kind of balance! But, if summer is when you recalibrate, log off and get to it. Because, in just over 1 week, we’ll be about 25 days from the end of August. As I’ve often blogged, the VERY FIRST RULE in the Rules of Professional Conduct requires lawyers to provide clients with competent representation. 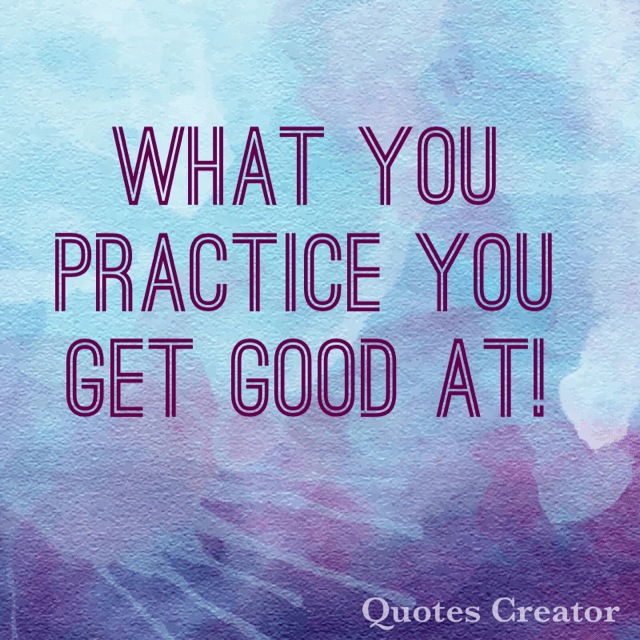 For good or bad, the profession’s initial measure of competence is the bar exam. Today, just over 70 applicants for admission to the bar of the Vermont Supreme Court will gather in a conference room at the Burlington Hilton and sit for the Vermont administration of the Uniform Bar Exam. Vermont adopted the Uniform Bar Exam (“UBE”) in 2016. Many of you might not know what it entails. So, to mark the day, here’s a revised version of a blog that I posted in February 2017. Vermont administers the Uniform Bar Exam (“UBE”). What’s that mean? Most notably, it means that there are no Vermont-specific essays. For many of you, the bar exam included 6 essay questions drafted by the Board of Bar Examiners that tested Vermont law. No more. Now, the Vermont exam is, well, uniform. That is, an examinee who sits in Vermont takes the exact same exam as an examinee who sits in one of the 25 other UBE jurisdictions. Essays have not disappeared altogether. It’s just that the essay questions are the same in each UBE jurisdiction. On the morning of Day 1, examinees take the Multistate Performance Test. The MPT is best described HERE. On the afternoon of Day 1, examinees take the Multistate Essay Examination. The MEE is best described HERE. MPT and MEE questions are drafted by the National Conference of Bar Examiners. (“NCBE”). Answers, however, are graded by members of Vermont’s Board of Bar Examiners. In another twist for those of you who, umm, are the opposite of “new” timers, over 90% of the examinees who sit today will take the MPT and MEE via laptop. Each examinee brings his or her own laptop. Each examinee will have downloaded softwared that (1) stores and uploads their essay answers directly to the NCBE; and, (2) blocks access to all other software & application on the laptop. The NCBE prints the answers and sends them Andy Strauss, Vermont’s licensing attorney, for distrubution to the graders. As a former grader, I assure you that this is a good development. Scoring has changed a bit as well. Over the past several years, examinees received an MBE score and an essay score. To pass, an examinee had to score at least 135 on both the MBE and the essay. The overall total did not matter. Thus, an examinee who scored 135 on the MBE and a 135 on the essay passed, but an examinee who scored 170 on the MBE and 134 on the essay did not. The NCBE reports scores back to each jurisdiction. Each jurisdiction is allowed to set its own passing score. In the parlance, a passing score is referred to as a jurisdiction’s “cut score.” Vermont’s cut score is 270. If an applicant to the Vermont bar scores 270 or higher, the applicant’s application is forwarded to the Character & Fitness Committee for review. UBE scores are portable. In other words, a score is good in every UBE jurisdiction. Like all UBE jurisdictions, Vermont allows examinees to apply for “admission by transferred UBE score.” For example, New Hampshire is a UBE jurisdiction. Odds are that someone who is taking today’s exam in New Hampshire will apply for admission in Vermont. As long as the person scores at least a 270, the person is eligible for admission in Vermont, even having taken the exam in New Hampshire. Important! Achieving a 270 in another jurisdiction is NOT an automatic ticket into the Vermont bar. Applicants who score at least 270 in another UBE jurisdiction must still go through Vermont’s Character & Fitness review. Many of you remember the “3-month clerkship.” Some of you might remember the clerkship. For some, it was 3 months. For others, 6. Each was a pre-admission requirement. Each has been eliminated. The clerkship has been replaced by post-admission CLE and mentorship requirements. Failure to complete the CLE or mentorship results in an administrative suspension that can only be cured by completion. The current list of approved CLE courses is HERE. An outline of the mentorship program is HERE. So, that’s how the bar exam works. Monday, Monday . . . can’t trust that day. By rule, expenses must be deducted from a recovery before a lawyer’s share of a contingent fee is calculated. Attorney ran an advertisement that said Attorney “specializes in family law.” Which is most accurate? A. the ad violates the rules. Variants of “specialist” are not allowed. B. the ad violates the rules. The only area of practice in which a lawyer can advertise as a specialist is Admiralty law. C. a Comment to a rule suggests that if Attorney specializes in family law, the ad does not violate the rules. Perhaps this question is a matter of interpretation. Last week, I shared my interpretation in this post: Specializing in Anonymity. And here’s a post from frequent Honor Roll member Professor Alberto Bernabe. A. The two matters are not the same or substantially related to each other. B. The lawyer reasonably believes that the lawyer will be able to provide competent and diligent representation to each affected client. D. Each affected client gives informed consent, confirmed in writing. A is part of Rule 1.9’s analysis as to whether an attorney has a former client conflict. The others are found in Rule 1.7(b)’s standard as to when a concurrent conflict of interest can be waived. Lawyer opened a new pooled-interest-bearing trust account. How much of Lawyer’s own money is Lawyer allowed to deposit into the account? D. An amount reasonably necessary to pay service charges or fees on the account, and only for the sole purpose of paying those charges or fees. The bar exam is next week. Best wishes to all who are taking it! Trust me – I’m living proof that passing is not an impossible mission. Anyhow, speaking of the bar exam and impossible missions, Mitch McDeere graduated from Harvard Law. He took a job as an associate at Bendini, Lambert & Locke in Memphis and started working before he took the bar exam. Others with whom he worked made it very clear to Mitch that no associate at Bendini, Lambert & Locke had ever failed the bar exam. Later in the movie, we learned that some of Mitch’s co-workers had little regard for the ethics rules. 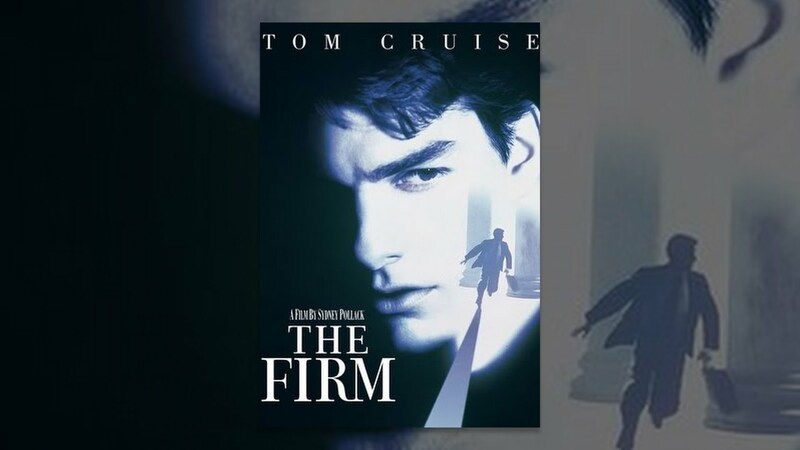 The Firm, which, of course, was adapted from John Grisham’s novel of the same name. It’s been a while since the last quiz. Summer has that effect on me. Anyhow, when we last met, Scott Mapes predicted that either France, Croatia, Belgium, or Spain would win the World Cup. In case you missed it, France, Croatia and Belgium advanced to the semi-finals, with France defeating Croatia in last weekend’s final. Basically, Scott did Meatloaf one better: 3 out of 4 ain’t bad! As for this weekend, for me, it’s all about the VBA. 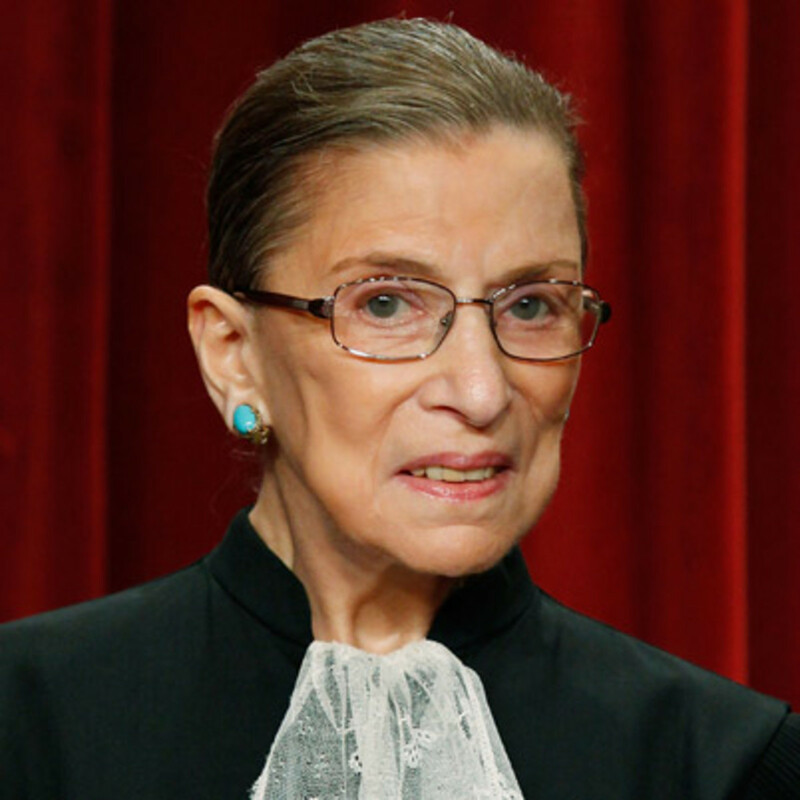 Oh no, my friends, don’t get me wrong – I’m not working or doing anything law-related this weekend. I’m talking about the other VBA – the Vermont Brewers Association! Later today, the Vermont Brewers Festival opens in Waterfront Park. I highly recommend it! I’ve blogged often on issues related to lawyer wellness. Most of my posts have focused on lawyer impairment. A related issue is mindfulness. Or, as I’ve blogged, workplace happiness. In short, does your firm or office foster a positive environment in which people are happy to work? Or, as James Goodnow wrote at Above The Law, is your firm or office Blinded By the Benjamins? Earlier this year, the Vermont Supreme Court took a step towards fostering a more positive environment for Vermont’s legal profession when it created the Commission on the Well-Being of the Legal Profession. The Commission met last week. Members shared updates from their various committees. On the issue of mindfulness, I was excited and encouraged by the report from the Legal Employers Committee. Laura Wilson & Ian Carleton chair the committee. I’m not going to delve into the details of their update. Suffice to say, it sounds like their committee is doing a fantastic job looking at steps that legal employers can take to make workplaces healthier. I’ve been as encouraged by the buy-in I’ve heard from lawyers & firms in my travels around the state. A few years ago, nobody wanted to talk about impairment, wellness, or mindfulness. Now, not only are legal employers talking the talk, they’re starting to walk the walk. Which brings me to the point of this post. If your workplace is looking at ways to incorporate wellness & mindfulness into its culture, remember this: it’s marathon, not a sprint. What do I mean by that? Well, let me turn to a different sport. As most of you know, I used to coach high school basketball. Any coach will tell you this: whatever you do every day in practice, that’s probably what your team will be good at doing. If you shoot a lot, your team will probably shoot well. If you work a lot on plays against a zone defense, your team will probably execute its zone offense well. If you do a little of a lot, but not a lot of any one particular thing, your team will probably be okay at a lot, but not very good at much of anything. The same goes for incorporating wellness and mindfulness into your workplace. If you want wellness and mindfulness to be part of your workplace culture, you have to practice them. Not just talk about wellness for 50 minutes at the firm retreat. Not just mention mindfulness at every other staff meeting. But do them. And then again the next day. For wellness & mindfulness to become part of your workplace culture, you have to make them habits. It’s that simple. As they say, practice makes perfect. Jeena Cho is one of the country’s leading voices on wellness and mindfulness in the legal profession. In May, the ABA Journal ran Jeena’s post 4 strategies for effectively implementing a mindfulness program. Give it a read. As with buying a gym membership—you actually have to go to the gym and work out regularly to see benefits—mindfulness training has to be ongoing. Jeena and Anne are right. Last summer I posted this outline of the Vermont Professional Responsibility Program. Today I’d like to spend a few moments outlining an aspect of the program: ethics inquiries of bar counsel. 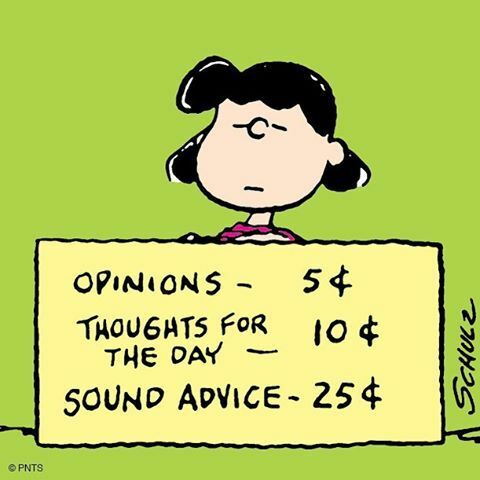 In short, an “inquiry” is me trying to help you navigate a particular situation. The Judiciary’s fiscal year ended on June 30. In FY18, I received and responded to 1,263 inquiries. The Court converted the position of bar counsel to full-time in June 2012. That’s when I switched from disciplinary counsel to bar counsel. Since then, inquiries have risen each year. While the topic areas span the gamut of the Rules of Professional Conduct, questions about conflicts predominate. In FY18, 34% of the inquiries I received involved conflicts of interest. That’s consistent with prior years. Inquiries are confidential. I cannot share the information with anyone, including disciplinary counsel. Most are resolved in a day or two. So, that’s the inquiry process. Feel free to contact me anytime. Our nation’s long national nightmare is over: I’ve returned from my blogging hiatus. Welcome to Monday! I hope your summer is going well. And, for those of you who followed the World Cup, let’s not forget that Scott Mapes predicted 3 of the final four. Now that’s competence! Today I’m going to discuss an oft misunderstood rule: Rule 7.4. By way of background, last week, someone sent me copies of several pages from the “Lawyers” section of the Yellow Pages. I’m not going to tell you the geographic area. The sender chose to remain anonymous: no return address, no cover letter, no sticky note with a name. The sender used a highlighter to call my attention to a few ads that indicate that various lawyer “specialize in” certain areas of law. I assume the sender thinks the highlighted ads violate the rules. Absent a cover letter, I don’t know. I’m not a fan of anonymous complaints. 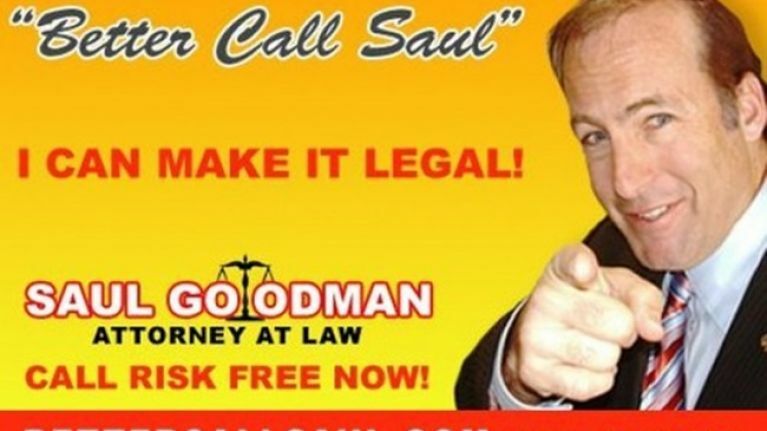 If you think another lawyer’s ad violates the rules, make a complaint or an inquiry and we’ll let you know. In other words, if it’s true, Vermont’s rule appears to allow a lawyer to advertise that the lawyer specializes in a particular area of law. If you’re reading this, your WiFi didn’t melt! Small victories are still victories! A. conflicts. See, Rule 1.9(a). C. If she misunderstands your role, correct the misunderstanding. D. If her interests are likely to conflict with your client’s, don’t give her any legal advice other than the advice to secure counsel. B is part of Rule 3.5 and refers to contacting jurors. A, B, & D are part of Rule 4.3, the rule that applies when a lawyer deals with an unrepresented person. Client sued Lawyer for malpractice. Lawyer offered to settle the claim. The offer included (1) a monetary payment to Client; and (2) an agreement not to handle any cases of the type Lawyer handled for Client. The settlement offer violates the Rules of Professional Conduct. Yesterday, Lawyer received a letter indicating that Disciplinary Counsel had selected Lawyer for a “compliance exam.” Compliance with what? Speaking of lawyers and soccer, who doesn’t belong with the others? Ronaldo is one of the best soccer players in the world. He’s the star of the Portuguese national team. On Saturday, Portugal lost to Uruguay in the round of 16 in the World Cup. The other 3 – Gambini, Callo, and Gallo – are characters or people mentioned in My Cousin Vinny. You know, Jerry Gallo, the big attorney. Kudos to Penny Benelli for getting the “most” correct answer!